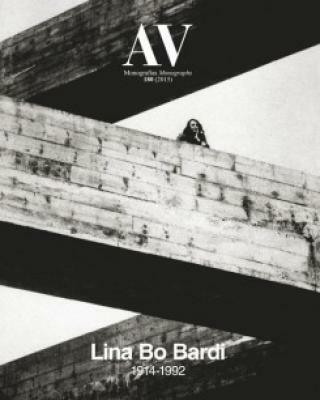 The centenary of Lina Bo Bardi, born in Rome in 1914, has rekindled the fervour for her life and oeuvre. For many years, her role in 20th century architecture remained undervalued, but recent recognition of her strong multicultural character and new interest in Brazil as an emerging geopolitical powerhouse have combined to once more bring her work into the spotlight. Educated in Italy, she moved to Brazil after World War II following a yearn to humanise architecture, building for peoples’ everyday needs. This edition of the magazine closely examines her intense professional activity and lasting legacy through four critical essays and profiles of 20 exemplary projects.